Revel is an 8,500 sq. 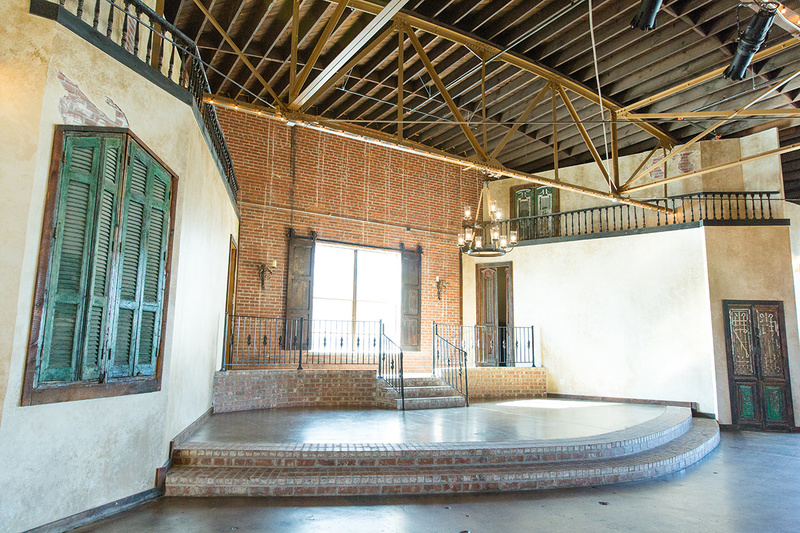 ft. event space capable of hosting events up to 500 guest in size and also intimate enough to host smaller events. The space includes a grande ball room, whiskey lounge, a bridal suite, grooms quarters and an outside promenade. The open design accents the building’s existing industrial ceiling, exposed brick walls, warehouse windows and stained concrete floors. Revel has all of the features to host any event you can dream of. 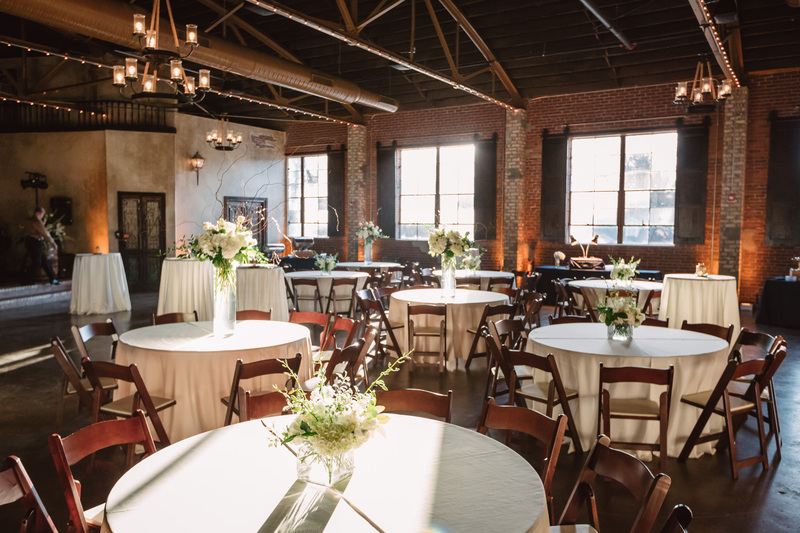 Revel is the only event venue located on Stone Avenue, between downtown and the Historic Earle District with 8,500 square feet of event space and onsite parking. Revel draws its influences from the heart of Greenville, South Carolina through it’s historical influence. 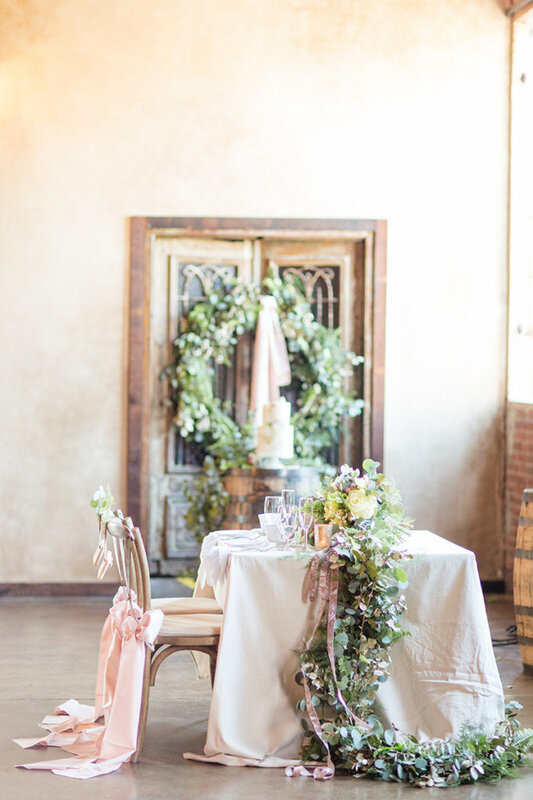 Exposed beams, delicate chandeliers and locally reclaimed woodwork designs decorate the venue space. 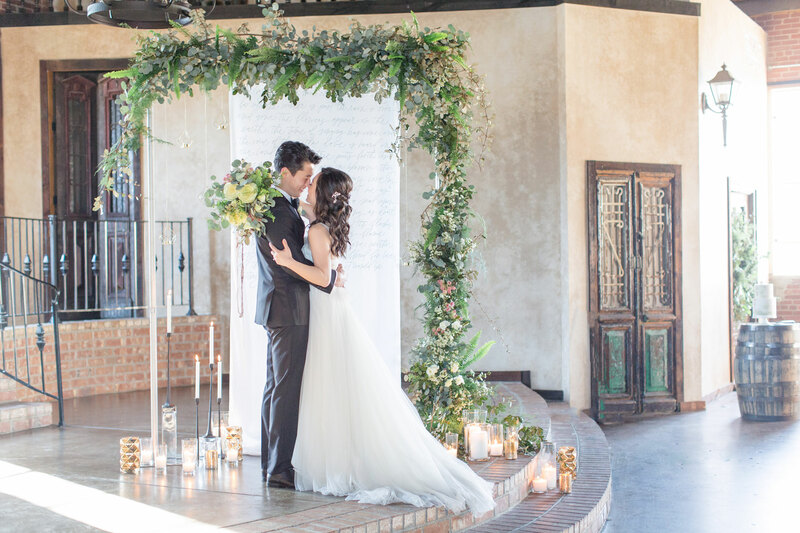 Beaming with natural light and an open airy feeling, Revel is the perfect canvas for a wedding ceremony + reception or even a rehearsal dinner! Our elegant Bridal Suite + a masculine Grooms Quarters help ensure every moment leading up to your wedding is just as perfect as the event itself. Revel is specifically designed for tailor-made and unmatchable events. 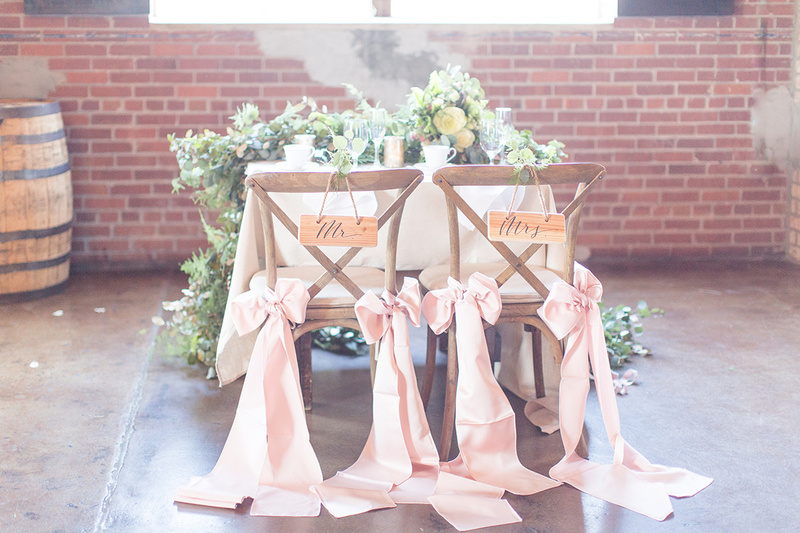 Each space is available to be booked separately, pending the amount of estimated guests. Whether you’re looking to host a wedding ceremony + reception, rehearsal dinner, corporate gathering, or soiree, Revel offers a diverse layout that can accommodate any event.